I believe volunteering is one of the greatest things that anyone can do. It's fulfilling knowing you're making a positive impact on your local community, it's rewarding helping those that are in need of assistance, the atmosphere is always so inspiring and upbeat, and it's a place where I'm constantly challenged to try new things and get out of my comfort zone. If everyone volunteered just a couple hours a month, not only would the world be a much better place, but everyone would be much better for it. This is why I have committed myself to taking on this #CharityChallenge for this month's Scale My Life challenge. 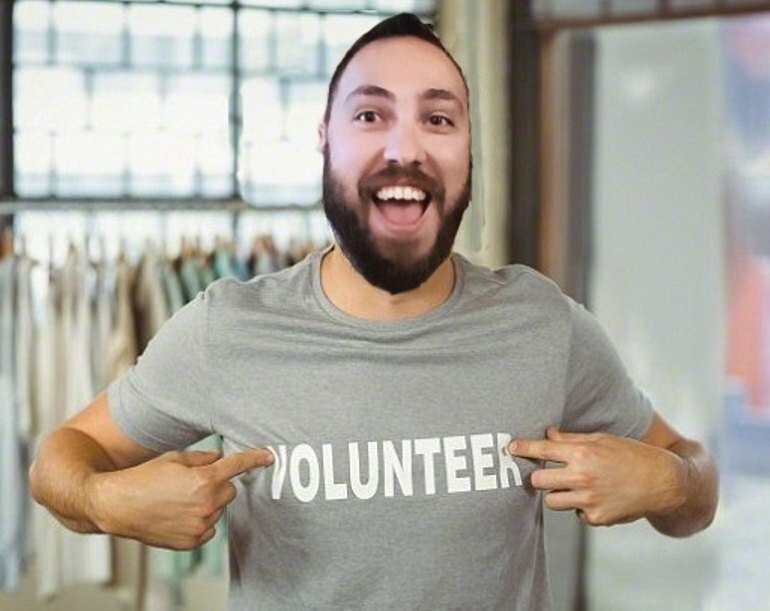 By volunteering at 12 different charities over the holiday season, I hope to connect with some really amazing new charities and hopefully inspire others to do the same. Mental health and poverty have a personal connection for me. I battled with my own struggles with depression late last year before I started Scale My Life. It took a toll on just about every area of my life and it was really difficult to pull myself out of. I really think that The Canadian Mental Health Association is doing some positive work to try and address these issues and I'm always happy when I can support them. Poverty is something I was exposed to at young age as my mom had to struggle as a single parent to take care of my brother and I. We always had enough, but at times things were very tight. I see incredible programs like Mamas for Mamas, Central Okanagan Community Food Bank, Kelowna's Gospel Mission, and others and I am inspired. What impact have you seen the organization(s) you work with, and their volunteers, make in the community? Just this month, I've seen elderly men and women and the Good Samaritan Canada, Mountainview Village that had Alzheimer's and dementia go from being quiet and recluse to being active, smiling, and happy just by engaging with them and giving them something positive to do. At the Canadian Blood Services - Kelowna clinic I saw high school students organizing a grad blood drive because they cared enough to become a champion for the cause. I learned about a local girl with an undiagnosed blood disease that is forced to get a blood transfusion every couple weeks and it's donations like those, from the senior classes at our local high schools, that help keep her alive. AND with 10 more charities still left to volunteer with this month, I can't wait to see what other positive stories I'll see! 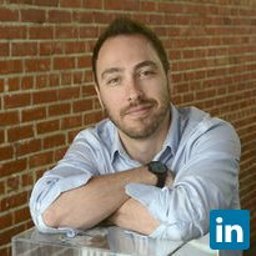 What support is needed by the organization(s) and how can people learn more or get involved? 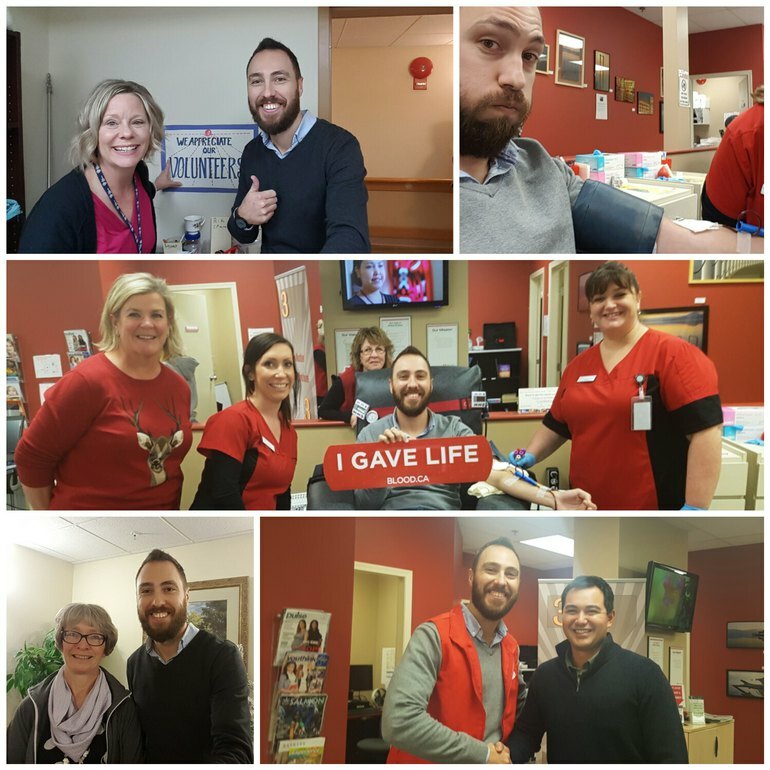 Whether it's Canadian Blood Services - Kelowna or the BC SPCA Kelowna Branch, every organization could always use more help with volunteers and awareness. These are places supported and maintained solely on the kindness of volunteers, but surprisingly I have found that the demand for time in most cases is very small. With just a few hours from your week, you can make a massive impact in a charity or non-profit, and most of the time the work is very light and the value is extremely high. Whether you can make time to volunteer or not, the best and simplest thing you can do for a charity is to help share their message. Share their content on social media, become an advocate for their cause and you will help create the awareness they need to grow and succeed. Is there a person, organization or caring company (e.g. employer) you would like to recognize that has helped support you to make a difference? Honestly, if I were to recognise any organization, it would be Volinspire. Their efforts to connect charities and non-profits to caring individuals and businesses is truly inspiring. I hope they continue to grow their platform to one day drive a national or global volunteer movement.